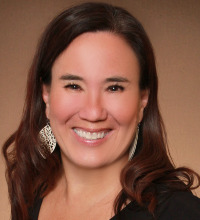 Fresh Fiction Blog | Kathy Lyons/Jade Lee | The Bear Who Did What? Kathy Lyons/Jade Lee | The Bear Who Did What? I�m just back from DragonCon in Atlanta. Lots of pictures of the fun below. Guess what that has to with bears? Grizzly bears attacked Atlanta, wiped out all cos players and ate all the sushi. THE BEAR WHO LOVED ME released. Everyone read it and nominated me for President. Next newsletter from the White House! Answer D - I had a great DragonCon but now I�m all about the grizzly bears. Get it now while it�s cheap here. Are you curious about the story? See the back cover copy below. 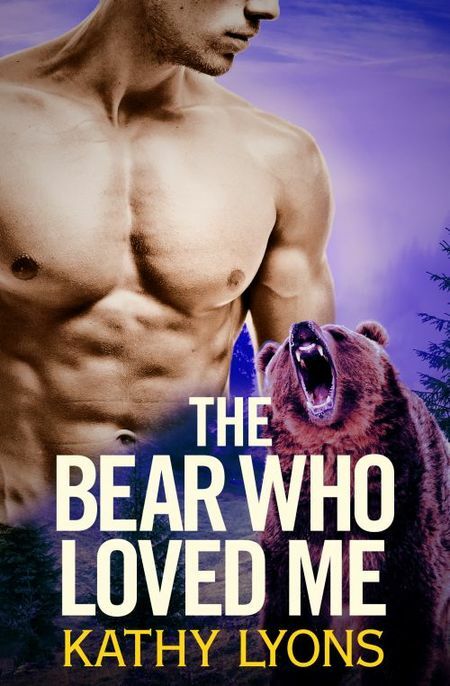 Want to win your own e-copy of THE BEAR WHO LOVED ME? One lucky winner can get one by commenting and telling me what you did over Labor Day weekend. Scandalisious says, "I enjoyed the hell out of this book!" Addicted to Romance says, "The Bear Who Loved Me is a thrilling PNR romance that is engaging and tugs at your emotions!! EXHILARATING!" Diary of a Book Addict says, "The story is exciting and well written - I was unable to put the book down and read it in one sitting. I look forward to reading the next books in the series. I would definitely recommend this book." Re: Kathy Lyons/Jade Lee | The Bear Who Did What?